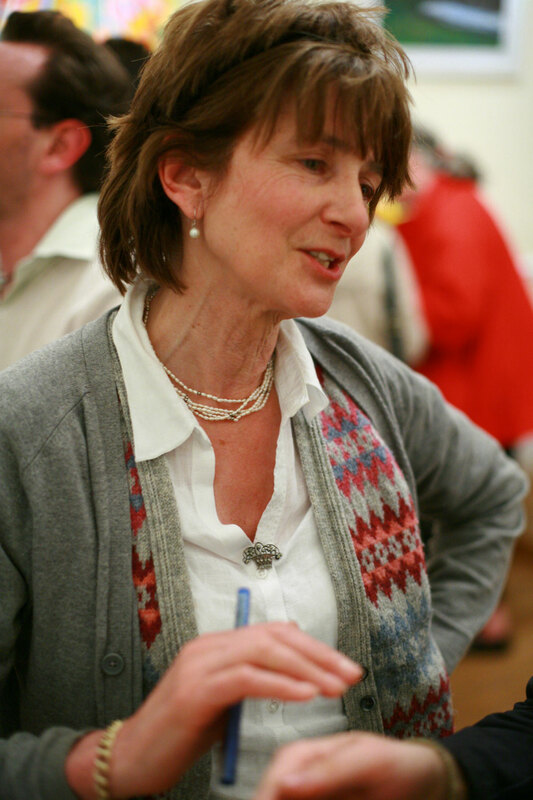 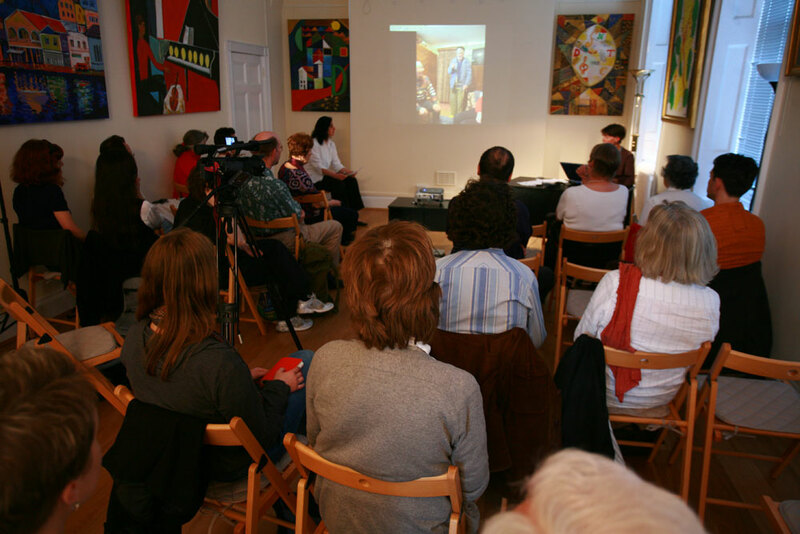 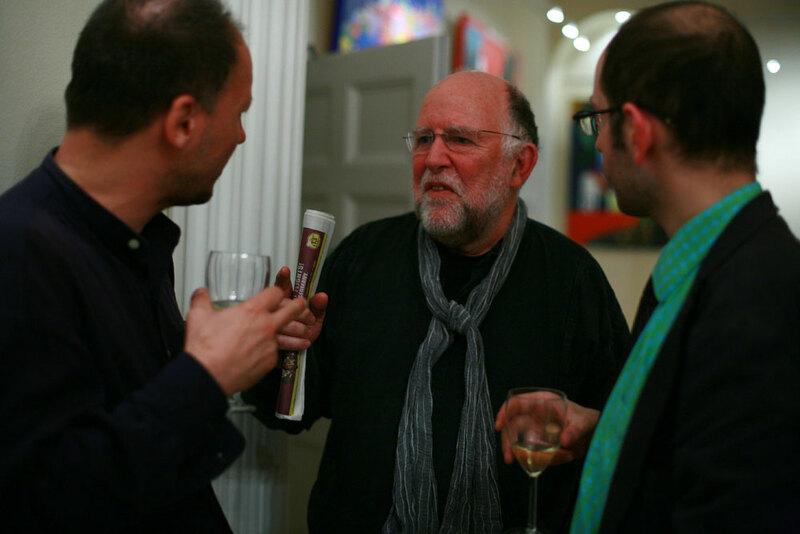 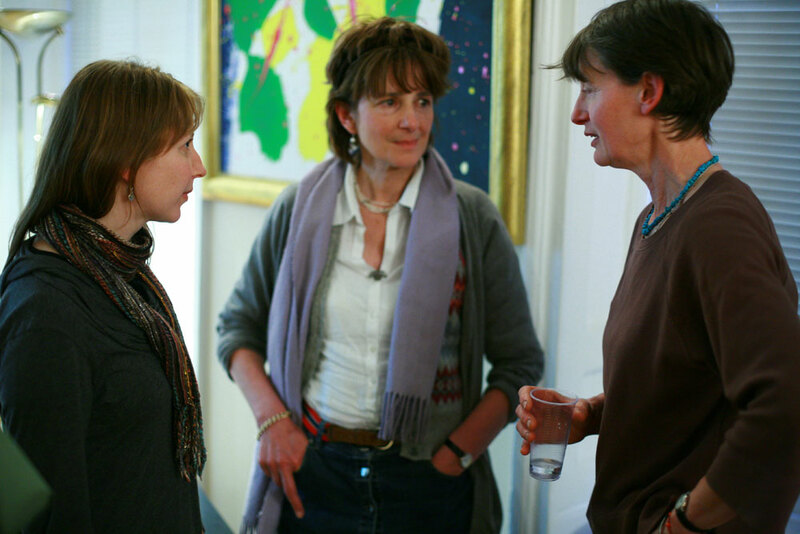 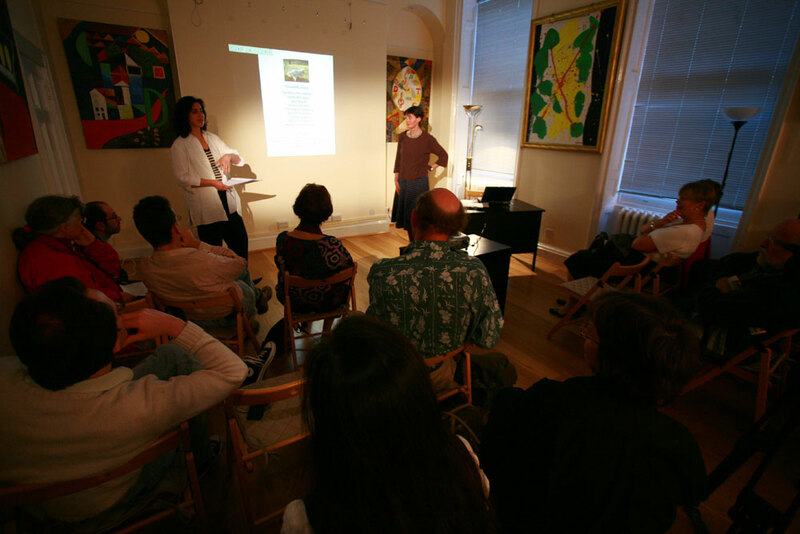 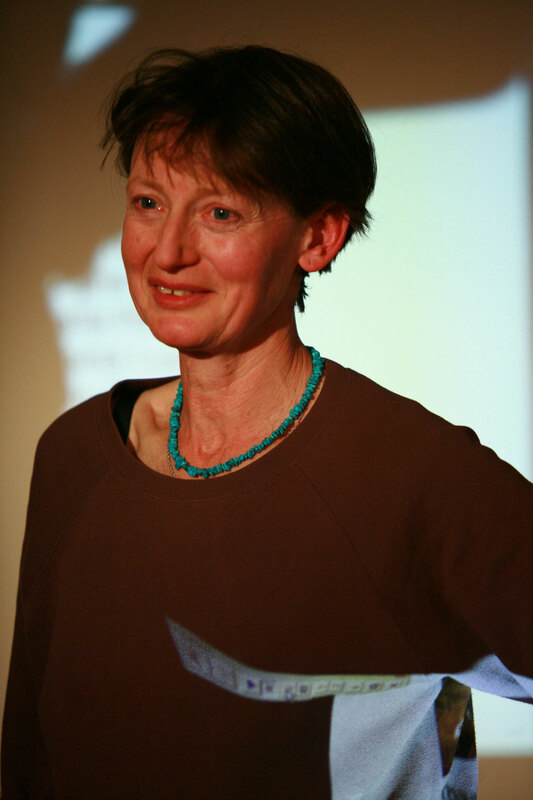 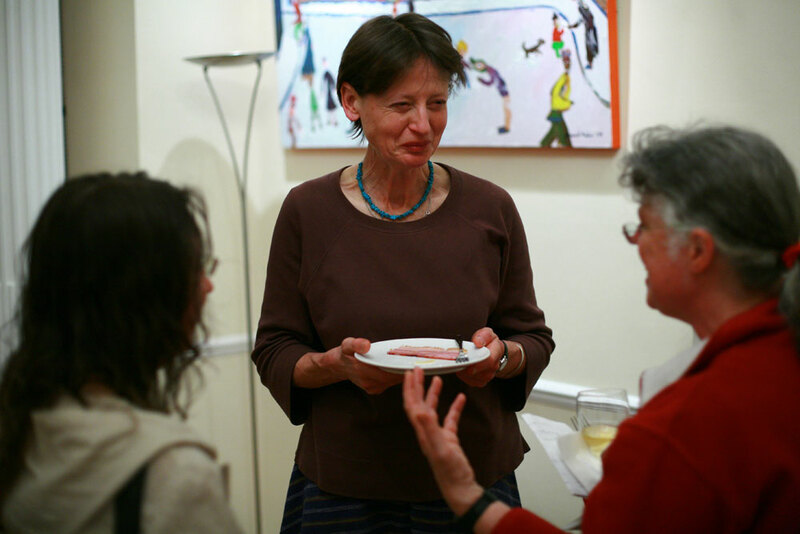 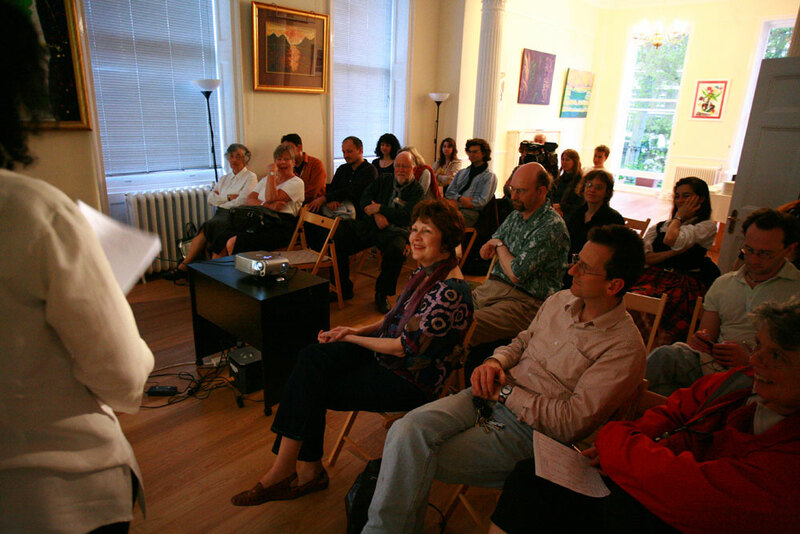 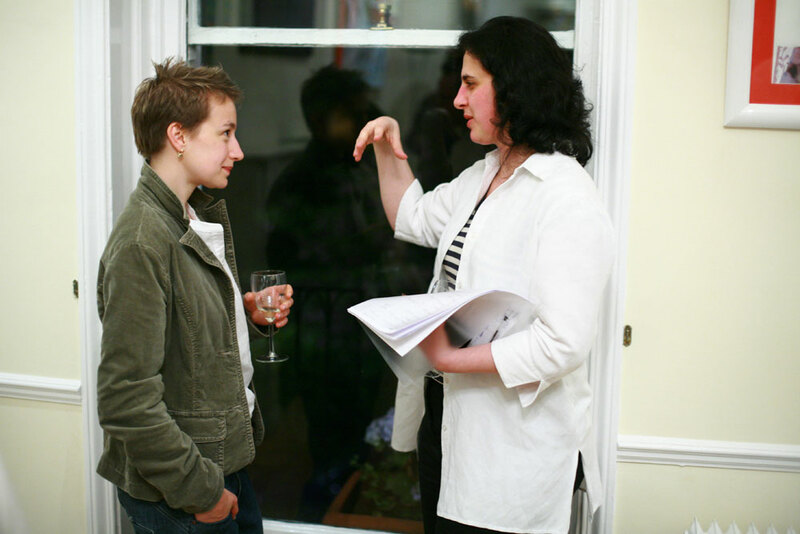 On Wednesday 22 April 2009 RCC had the pleasure to host the Culture Power Presentation of British writer and artist Caroline Juler. 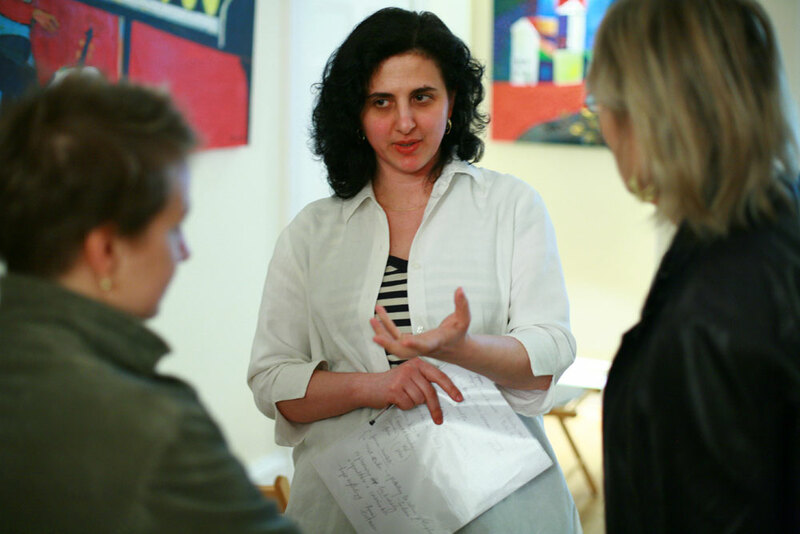 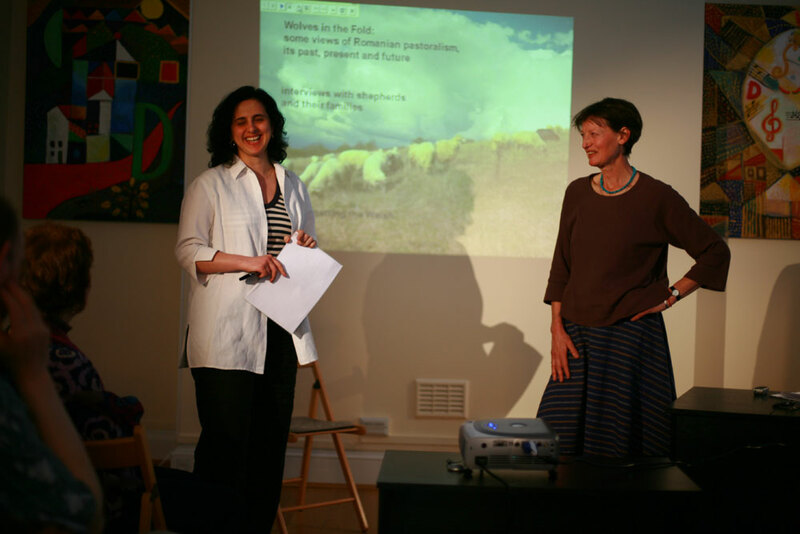 British writer and artist Caroline Juler was the special guest of the Culture Power Series for a presentation on Romanian pastoralism. 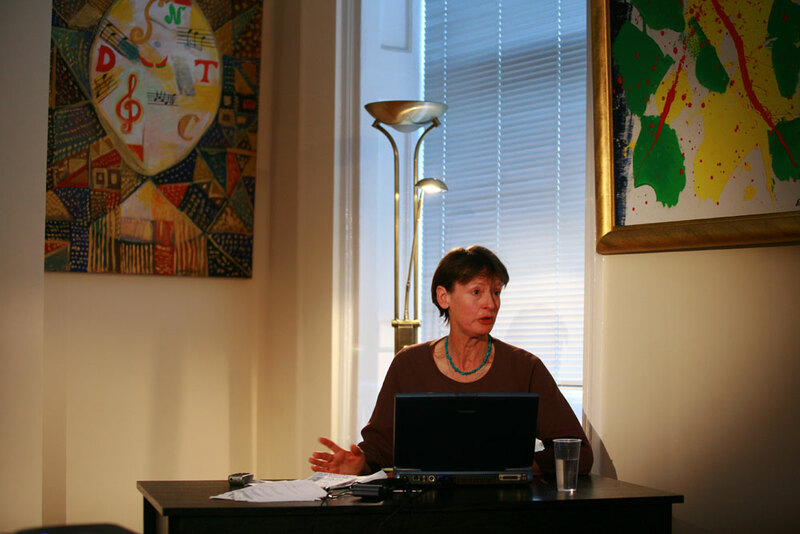 It followed Caroline's extensive research in Romania, which was conducted with the support of the Ratiu Foundation.